Luminaires - recreating history with high-performance and unmatched production quality. Available in LED and H.I.D. Dark sky friendly luminaries distribute a greater portion of their output into usable lighting zone. 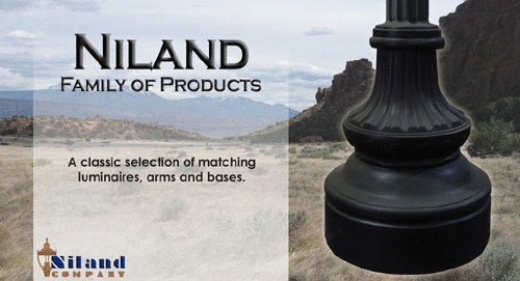 Antique street lamps and outdoor light poles are our specialty. These cast iron municipal-grade light poles are meant for life in a busy downtown environment. Arm brackets available in various configurations designed to fit any outdoor set up. Decorative steel site furnishings weld-fabricated to last a lifetime. 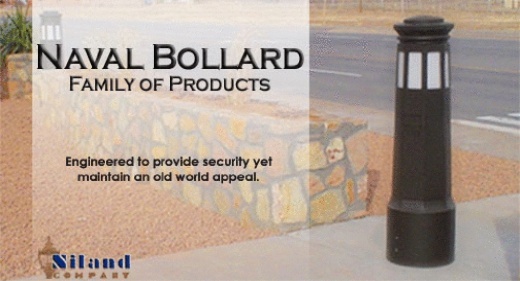 Our Federal Security Bollard Series is the maximum security and Niland quality that you can trust. 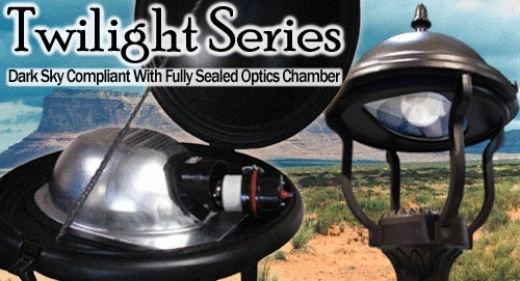 Dark sky compliant with a fully-sealed optics chamber. 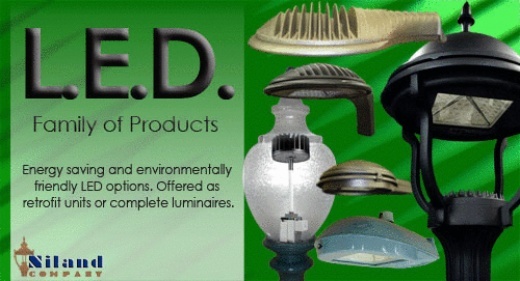 Energy saving and environmentally friendly L.E.D. options. 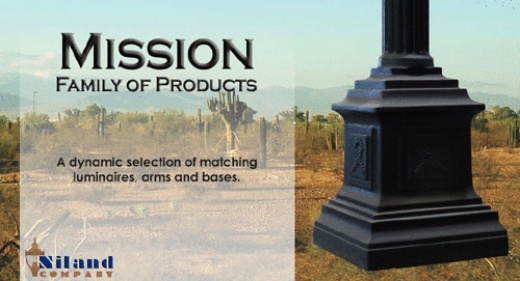 A distinguished selection of matching luminaires, arms and bases. 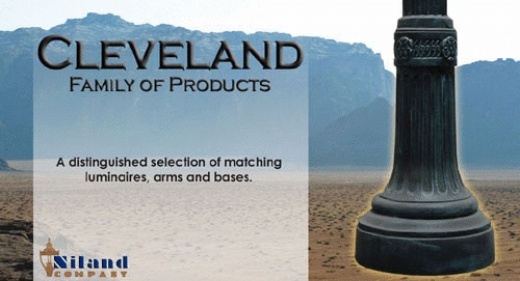 An ideal selection of matching luminaires, arms and bases. A dynamic selection of matching luminaires, arms and bases. A classic selection of matching luminaires, arms and bases. 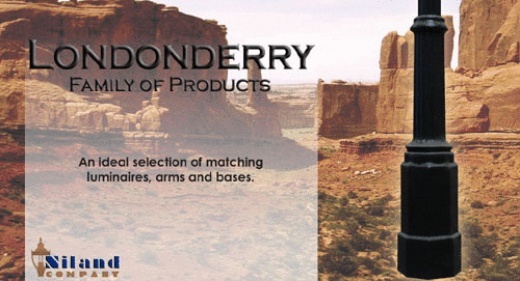 Engineered to provide security yet maintain an old world appeal.